Barry Marshall, business development manager (L) and Andrew Robins, controls director (R), outside the new facility. A £3.7 million deal was inked yesterday by an Aberdeen-based firm to supply torque machine solutions worldwide. 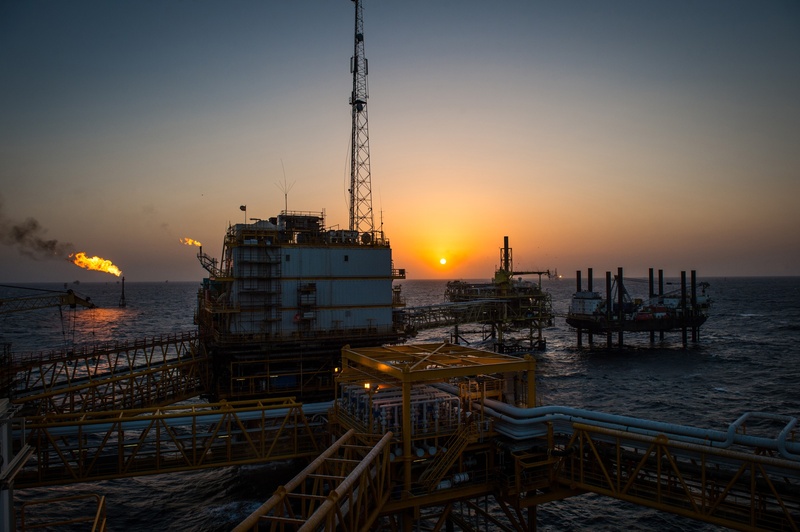 Contracted for oilfields developments in the US, Europe, Middle East and the Far East, EnerQuip will design and manufacture 10 fully-rotational torque machines and five high-torque stroking machines. The firm declined to disclose its client list for the deal but said the machines were “for a range of clients who are either expanding into new locations or replacing aging equipment”. To service these contracts, the company has brought on board four new technicians at its Aberdeen facility. 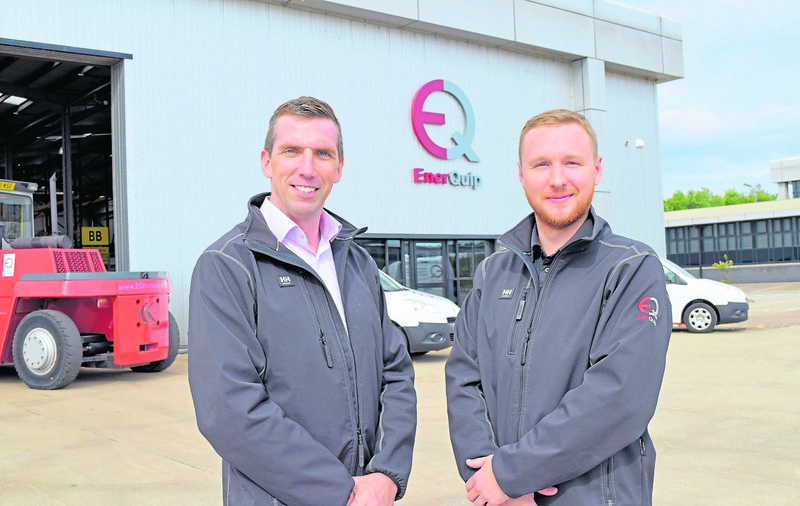 Barry Marshall, business development manager at EnerQuip, said: “As the market has grown we’ve managed to secure a number of different awards. “We’ve actually increased our staff holding across the business as more contracts have come in. That’s why we’ve brought on these four more technicians while adding a new sales and operations manager in Houston, Texas. It shows a continual growth of the business. “We’ve been building our profile as the go-to torque machine specialist, and with the market returning we’re seeing that really pay off. EnerQuip said the machines would be delivered within the next six months. In 2017, EnerQuip were voted small company of the year at the annual Press and Journal Energy Voice Gold Awards. The accolade is awarded to the most impressive firm working with fewer than 200 employees and which proves its commitment to people, culture, the North Sea and the Aberdeen community. He added: “There is a huge difference in the industry; we’re seeing it from our perspective. “We’ve always been quite buoyant because of the product we deliver and how we deliver it and the deals that we’ve got with clients but what we’re noticing now is that there’s more and more and more coming to the table.